This simple kit is for using the Asana logo in conjunction with our trademark guidelines. This is our primary logo. Note the horizontal lockup. When the primary logo doesn’t fit your composition, use the vertical lockup. 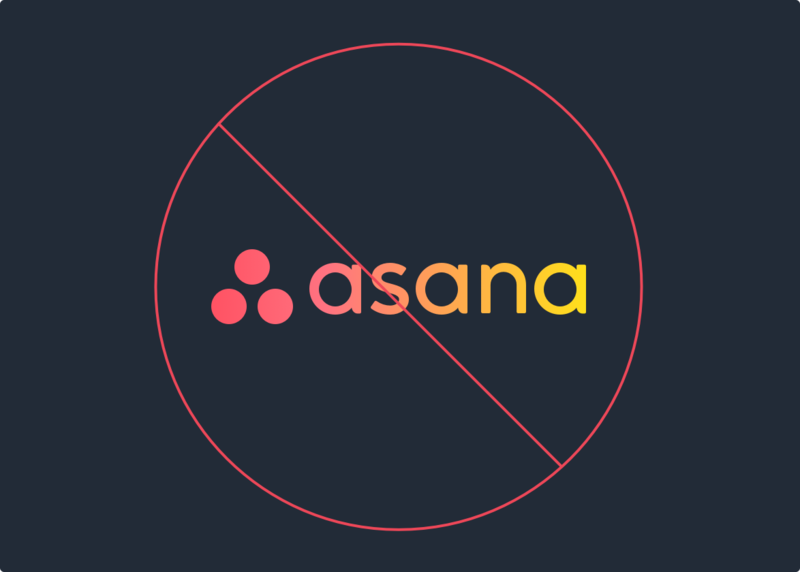 Our logo should always have space to breathe. 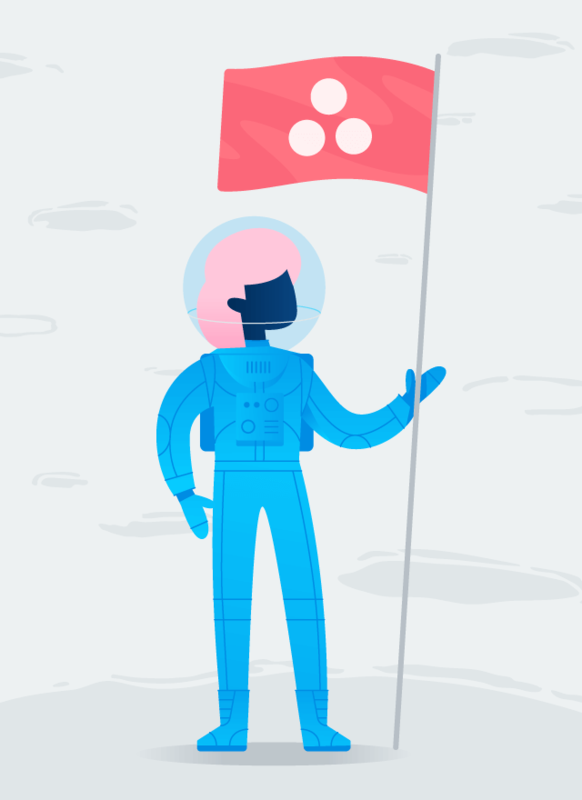 We call the space around our logo the red zone. Please don’t put stuff in it. On light backgrounds, use our full-color logo. On dark backgrounds, use our full-color logo with white text. 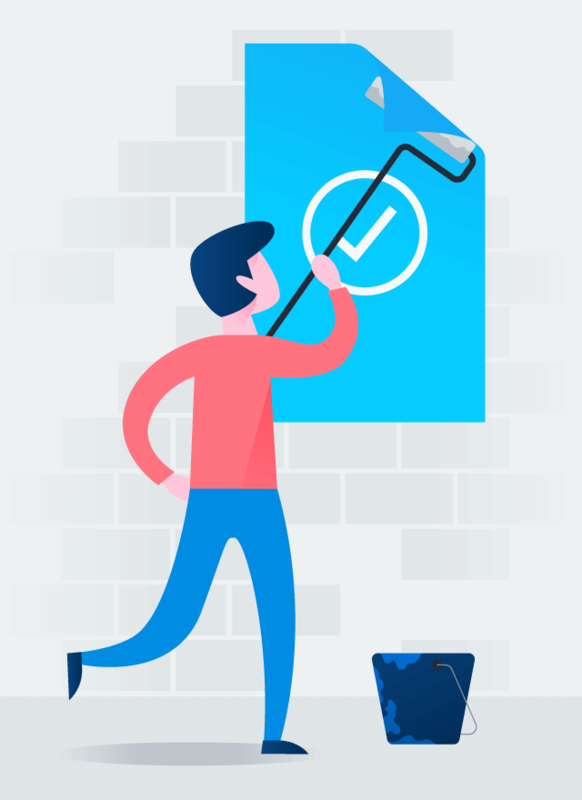 Printing one color? 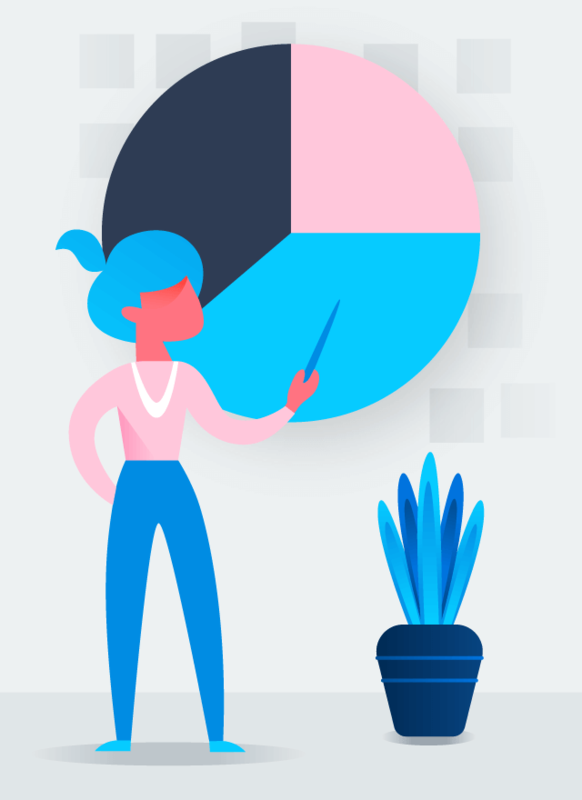 Use our navy logo. 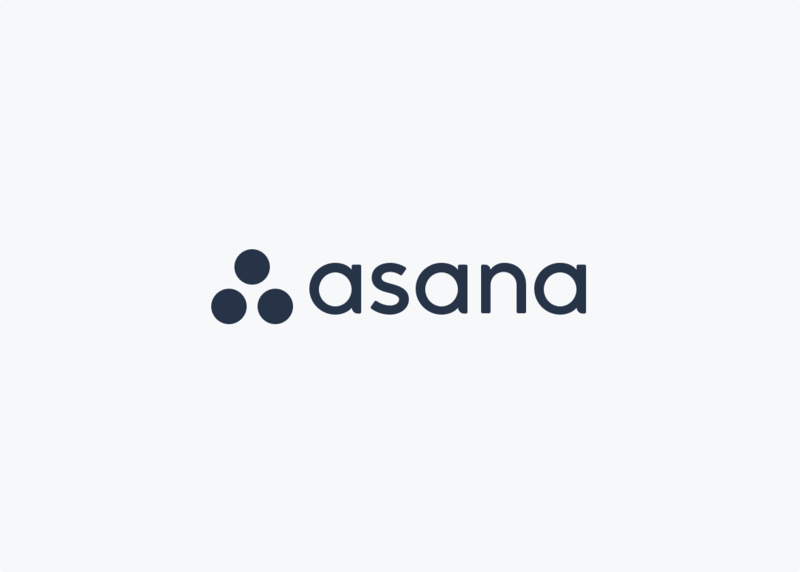 On darker colored backgrounds, use our white logo. 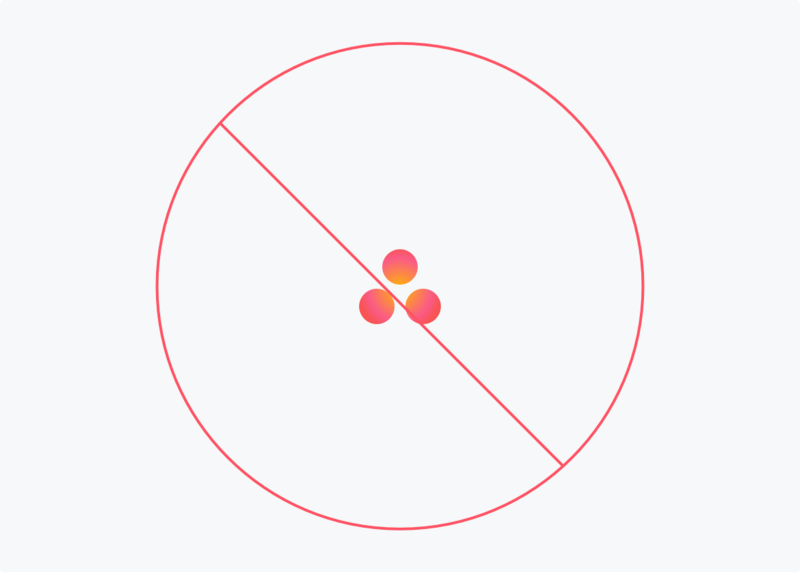 Please don’t use our three dots alone. “Asana” should never be used without our three dots. 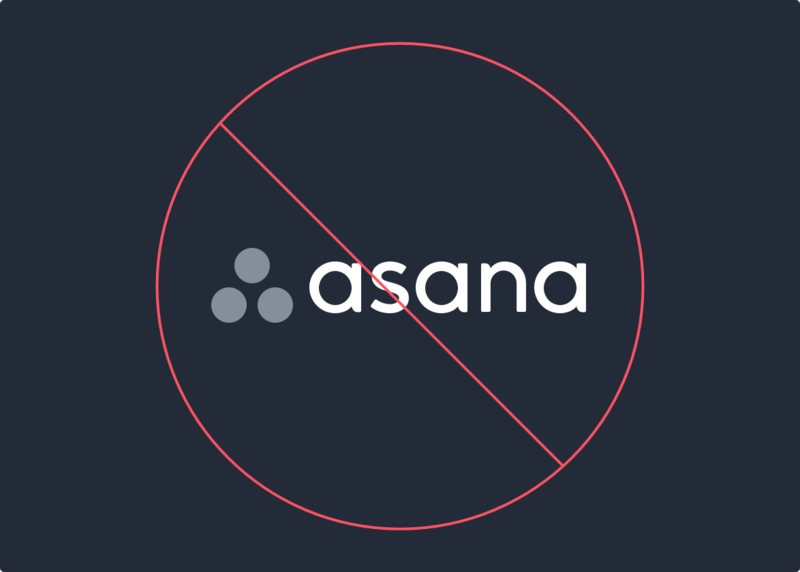 Please kindly refrain from using a grayscale version of the logo. Rastafarian themes are not part of our brand… yet. 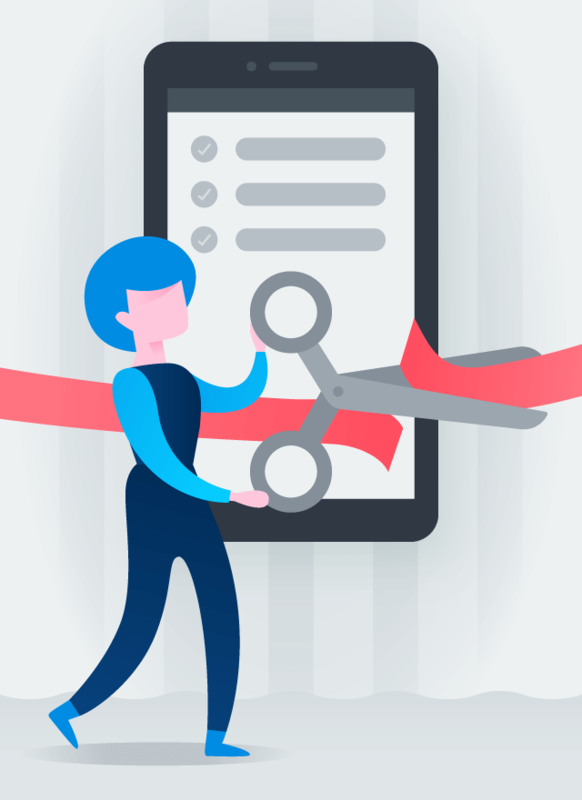 Please don’t use this or other themes with our logo. 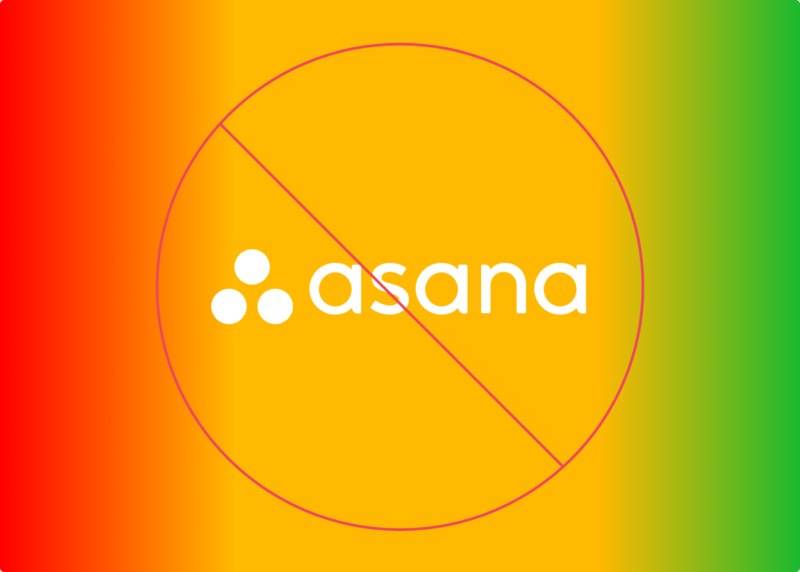 We love gradients, but using one in the logo isn’t permitted. 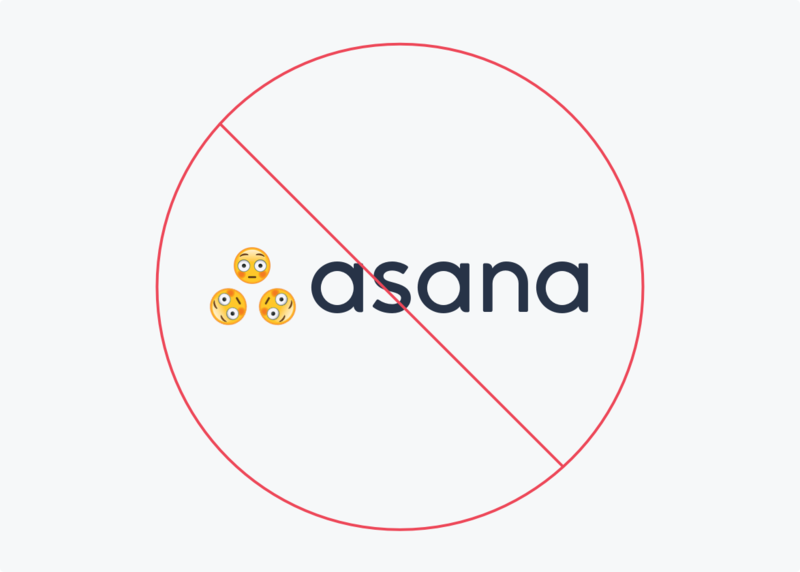 Emoji are everywhere, just not in the logo. 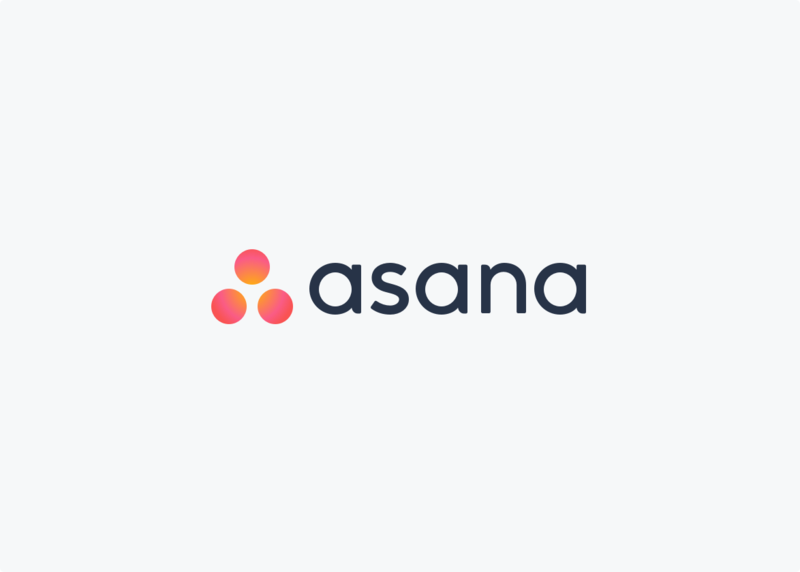 These guidelines have been created to help our customers, partners, licensees, outside vendors, and other third parties understand how to use Asana brand features correctly, including Asana logos and trademarks. 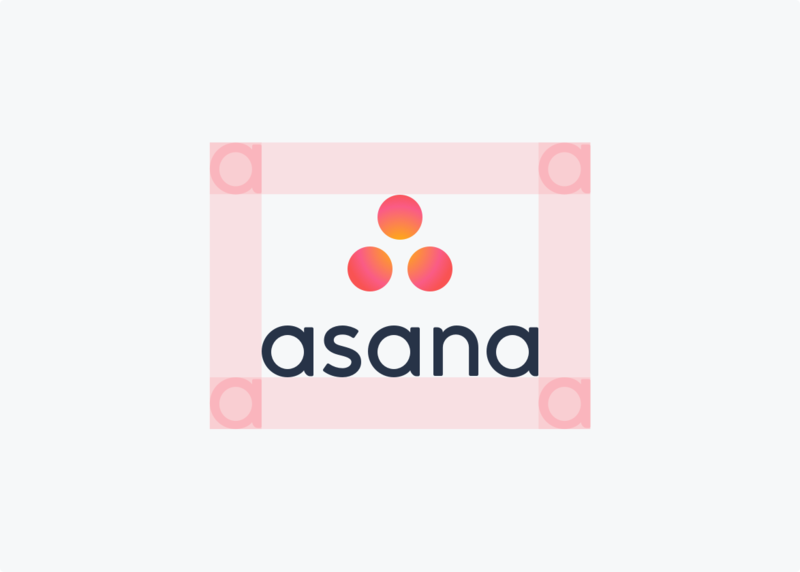 You are permitted to use the Asana name, logos, artwork, and other brand features only in accordance with our Trademark Guidelines. 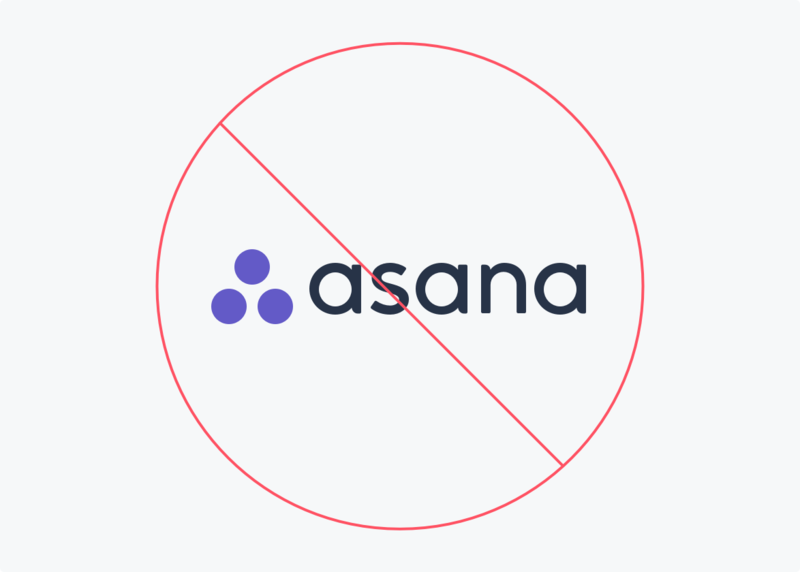 Any use of Asana brand features contrary to our guidelines is prohibited. 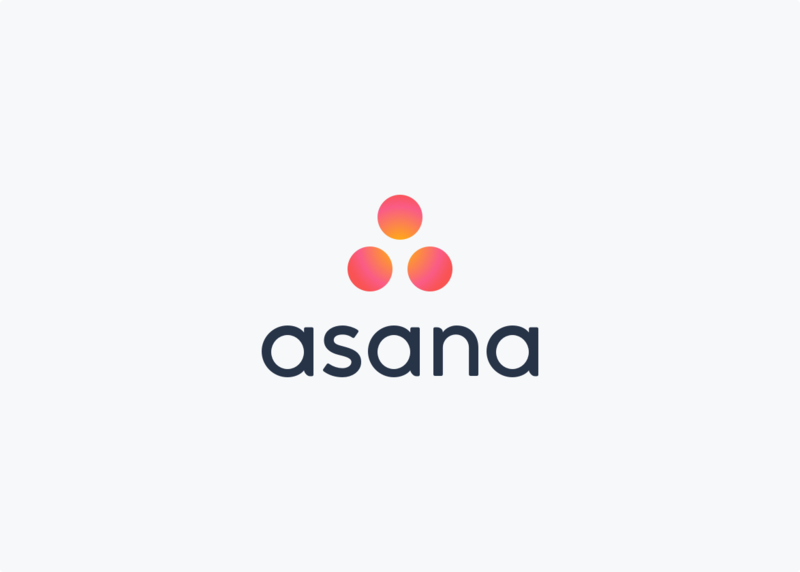 Asana brand features include both registered and unregistered trademarks and service marks of Asana, including the Asana word mark, the Asana vertical logo and horizontal logo, and Asana slogans and taglines.